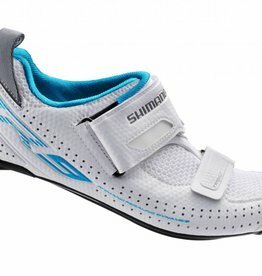 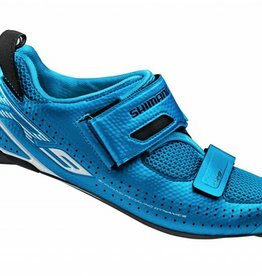 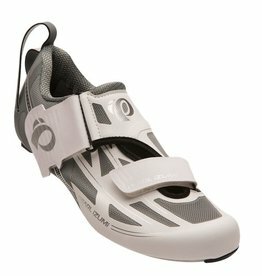 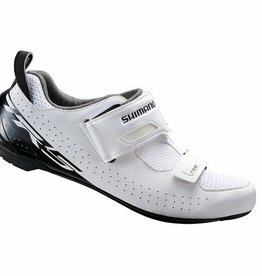 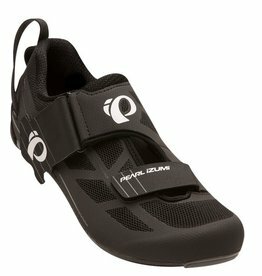 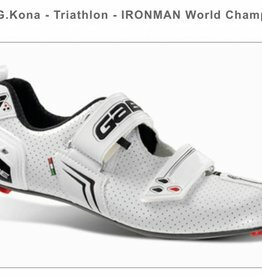 Lightweight and comfortable, it is the ideal shoe for triathlon. 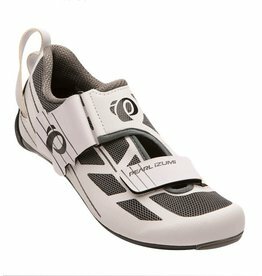 When you’re looking to speed up your transitions as well as your bike leg, focusing on marginal gains can pay big dividends. 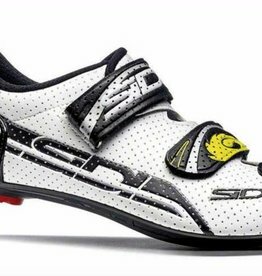 The Sidi T-4 Air Carbon Composite Cycling shoes provide those gains. 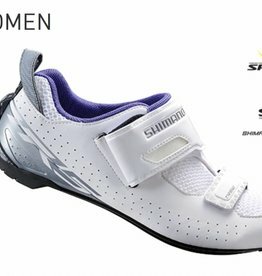 The Women's Tri Fly SELECT v6 delivers a podium-worthy performance and the barefoot comfort of a Seamless Upper make this an exceptional all-around triathlon bike shoe.